Our pets feel pain just like we do, but they might act slightly different depending on what is going on with them! If you’re wondering about some of the signs of pain in your pet, these are some symptoms you should look out for. If your pet has a normal eating habit and then suddenly they seem to be eating less, food keeps dropping out of their mouths, they drool more than usual, etc. these could all be signs of mouth pain. Perhaps they have a laceration in their mouth, tooth decay or even missing or broken teeth – all of these are common, especially in older dogs. Often when a pet is in pain, like with humans, they won’t want to eat in the same way or at the same frequency that they used to. Like with humans, if a pet is in pain you might see restlessness or agitation in their behavior and attitude. This includes changing positions often, pacing from or laying down and getting up frequently. Or even no sounds at all. If you have a pet that is talkative and suddenly he or she stops making any noises, this could also be a sign that they are in pain. Pets will also sometimes hide away or shy away from certain normal activities. 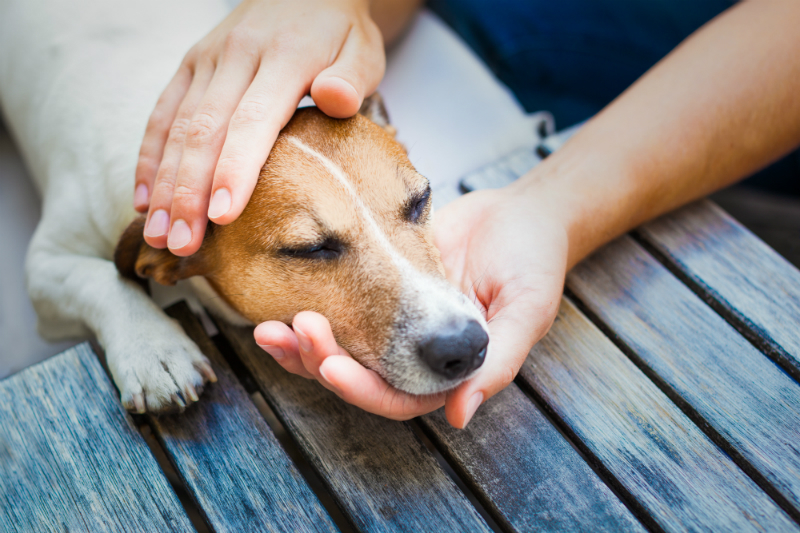 For example, if your pet likes to be rubbed under the chin or on their side and suddenly out of the blue he or she doesn’t want to be touched there, or they move their head or body away from your hand, this could be a sign they are in pain. 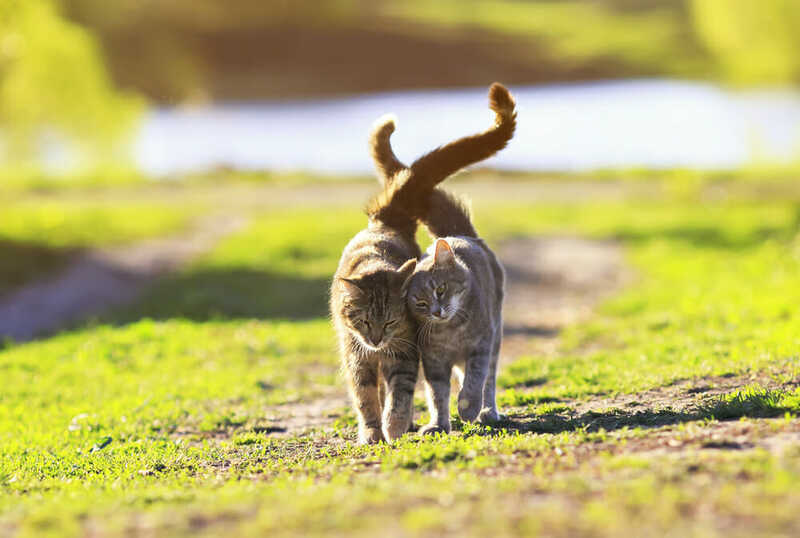 Take notes on exactly what avoidance behaviours they are showing and make sure you mention it to your vet so they can look in those specific places and look for injuries! Another way to tell if a pet is in pain is their bathroom habits. For example, if you have a male dog that has always lifted his leg to urinate and suddenly he’s not or he wobbles while doing so, this could be a sign he is in pain. Also, pay attention to how often they need to go to the bathroom. Often a pet will lick their paws when they are looking for a way to soothe themselves. 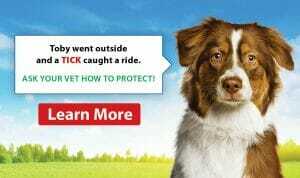 But, also pets, especially dogs, have an instinctual habit to clean an area that is wounded or painful by licking it. If you find your pet licking themselves more than usual or in a specific spot take a look (if they let you!) and see if you can see any obvious signs of injury. No matter what type of behaviours you see your pet’s having, if you have any inkling that they might have an injury or might be in pain, it’s a good idea to make an appointment with your local vet and have them checked out.